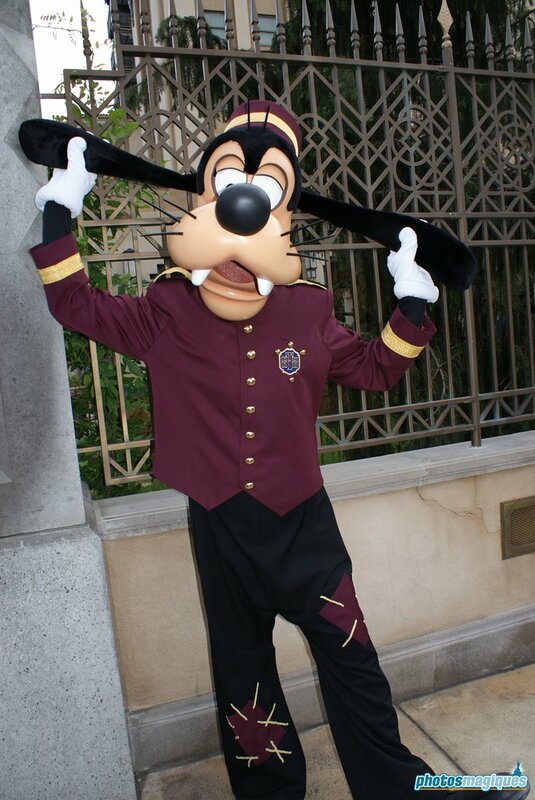 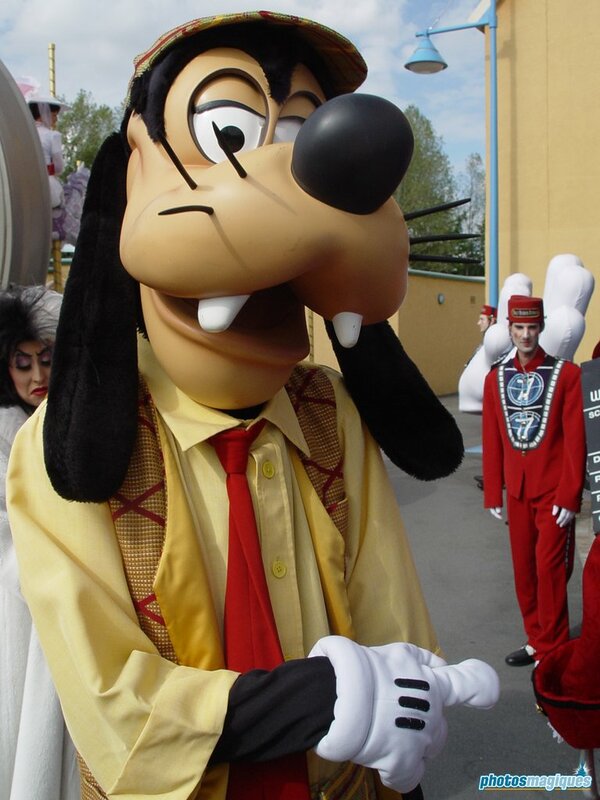 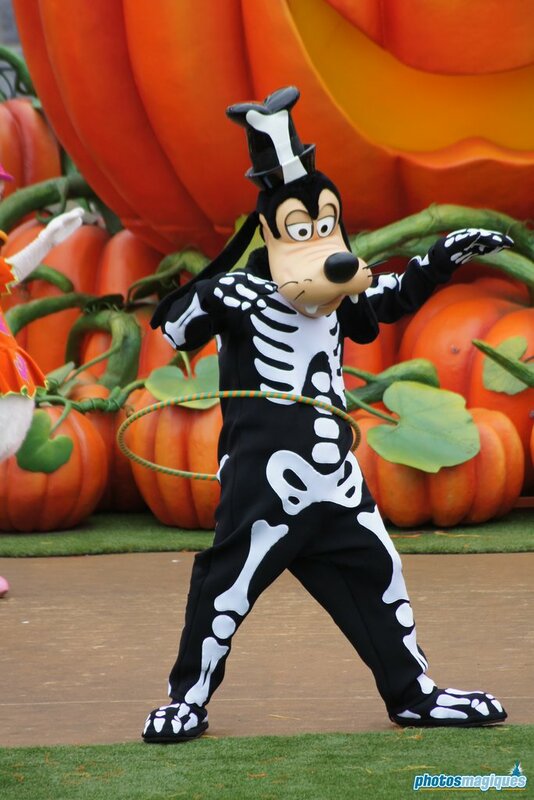 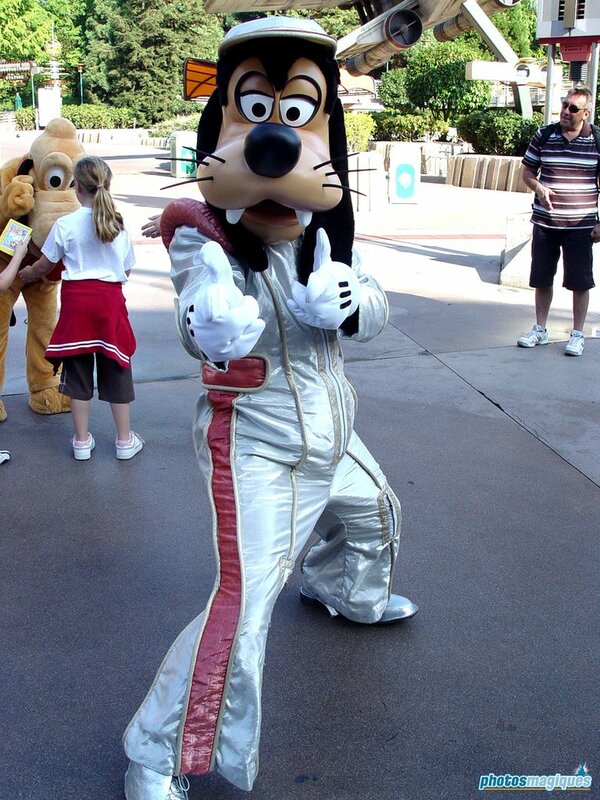 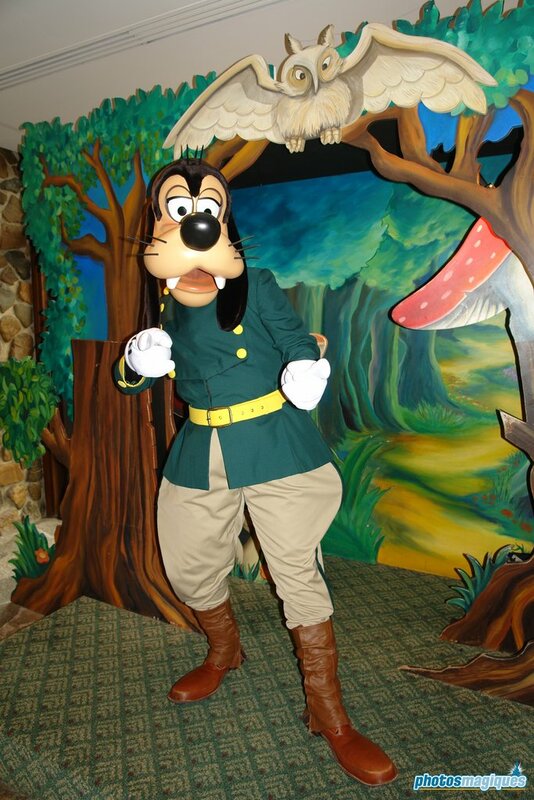 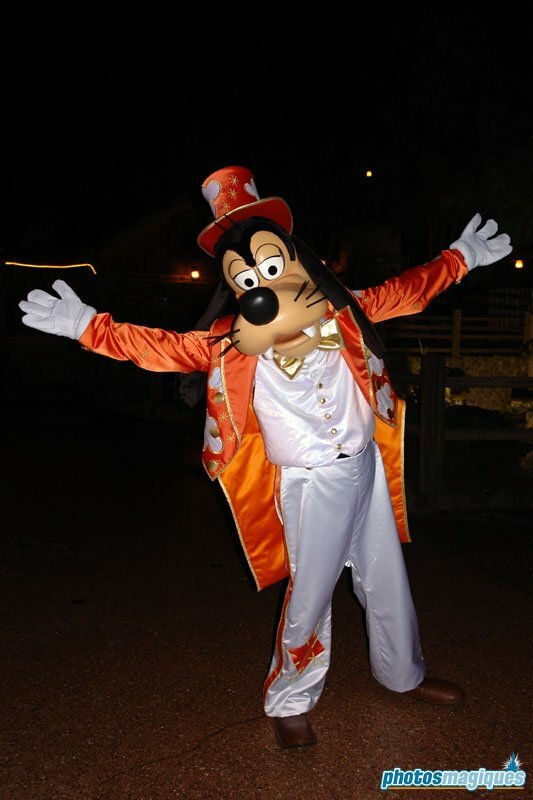 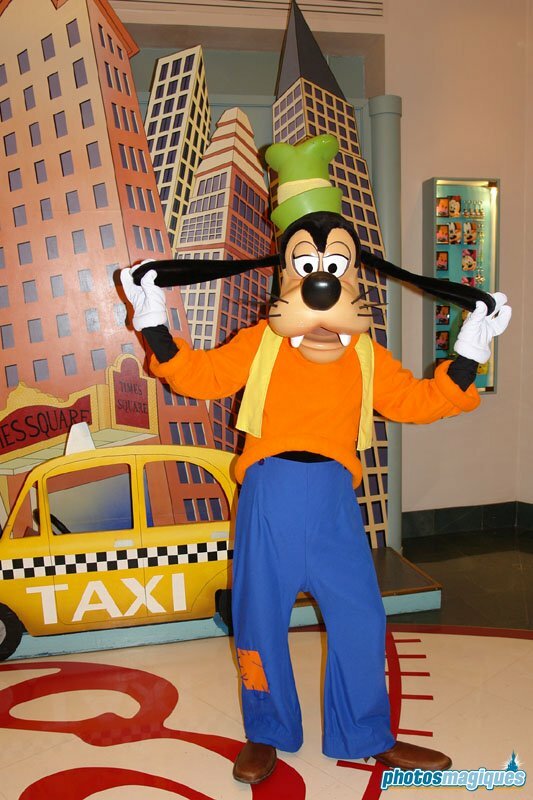 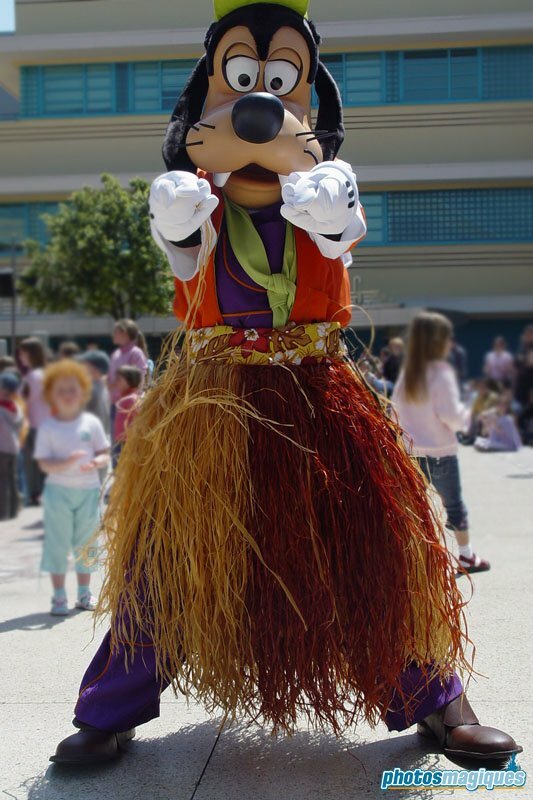 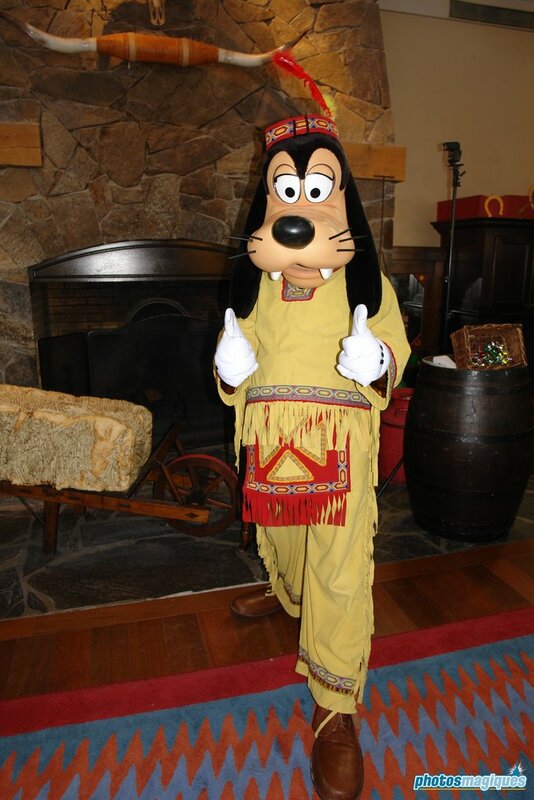 The many costumes of Goofy! 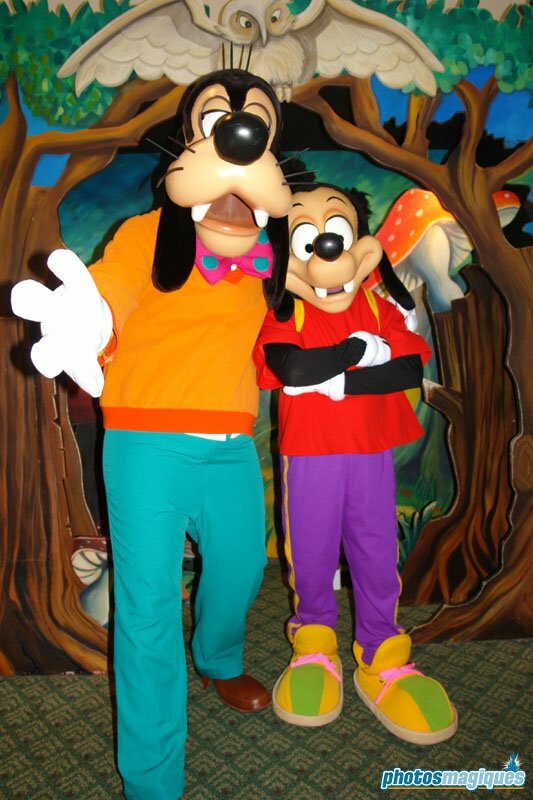 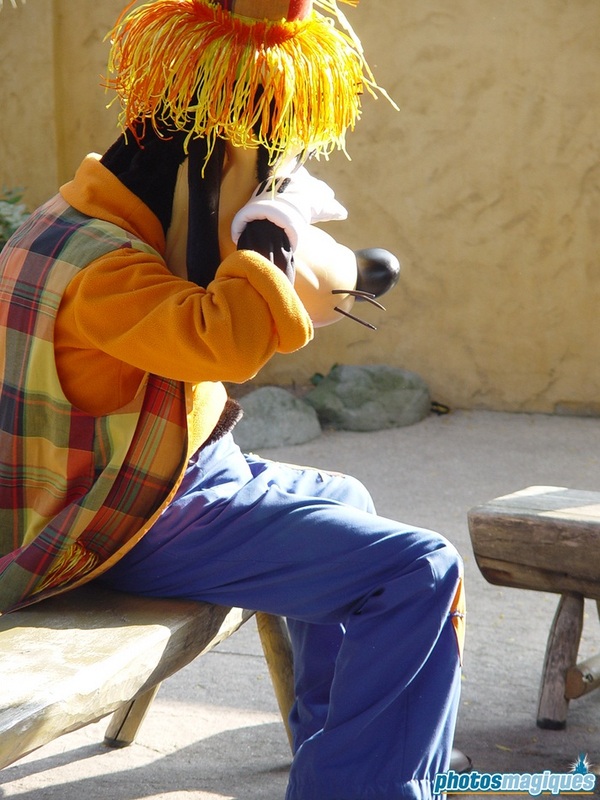 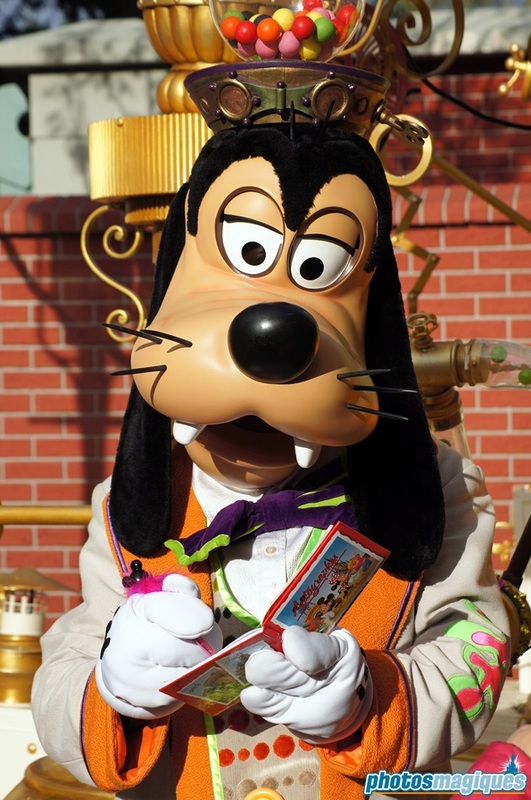 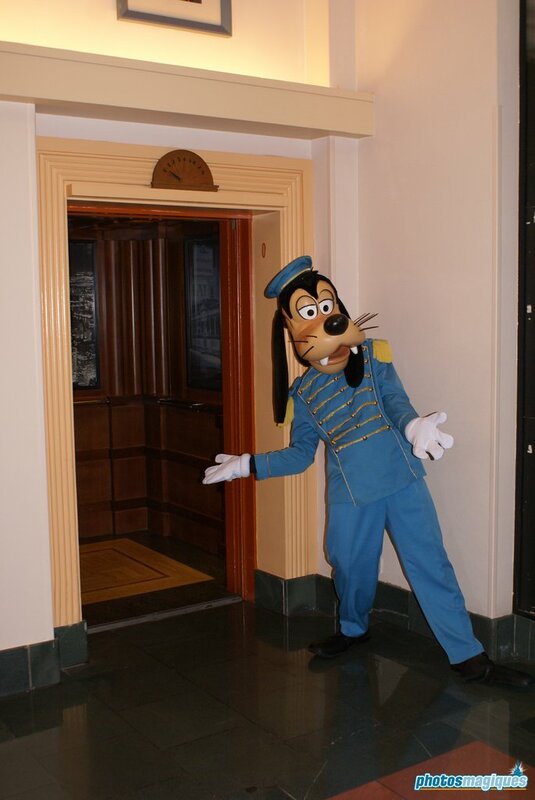 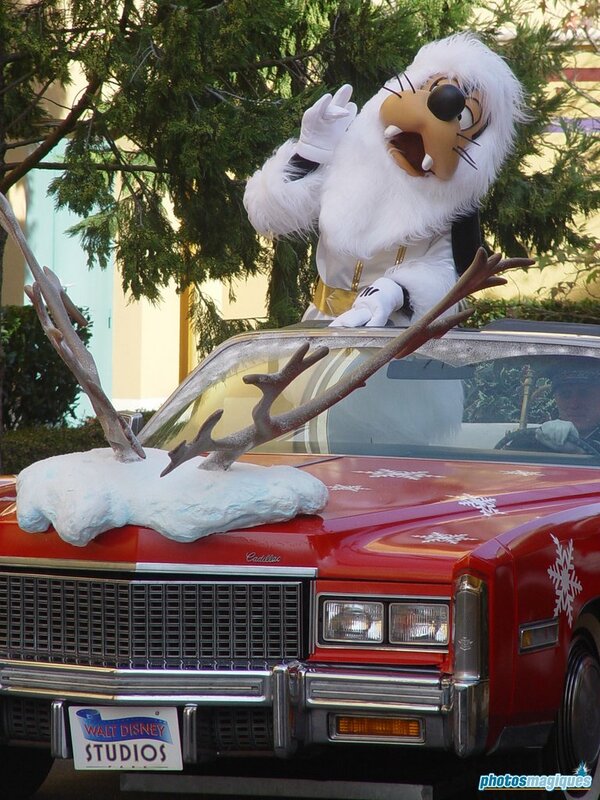 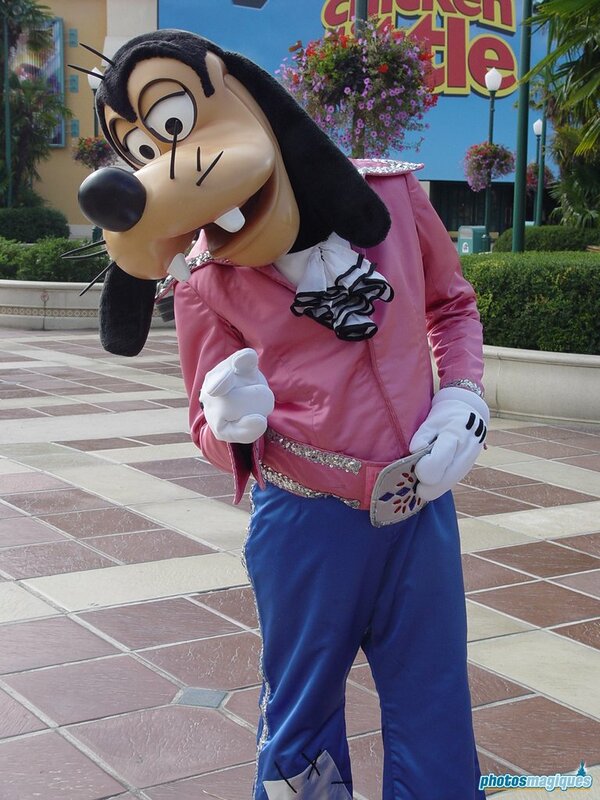 Goofy turns 82 today! 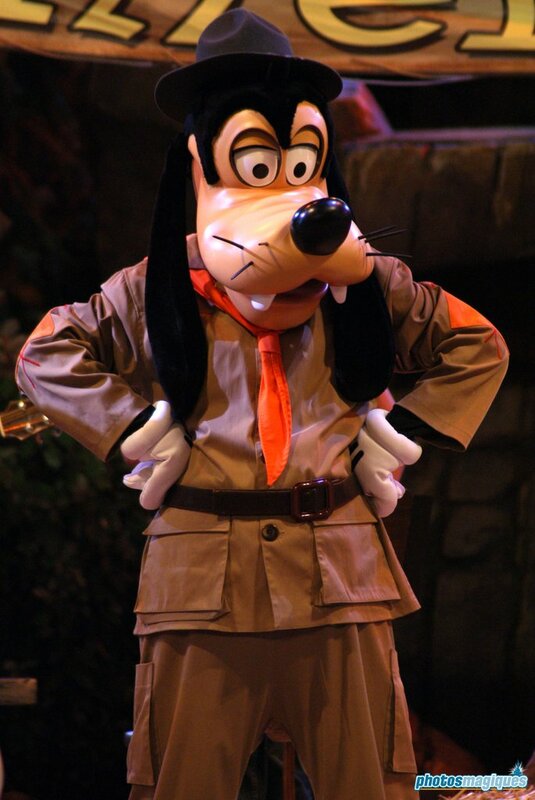 He first appeared in the animated short “Mickey’s Revue”, released on 25 May 1932. 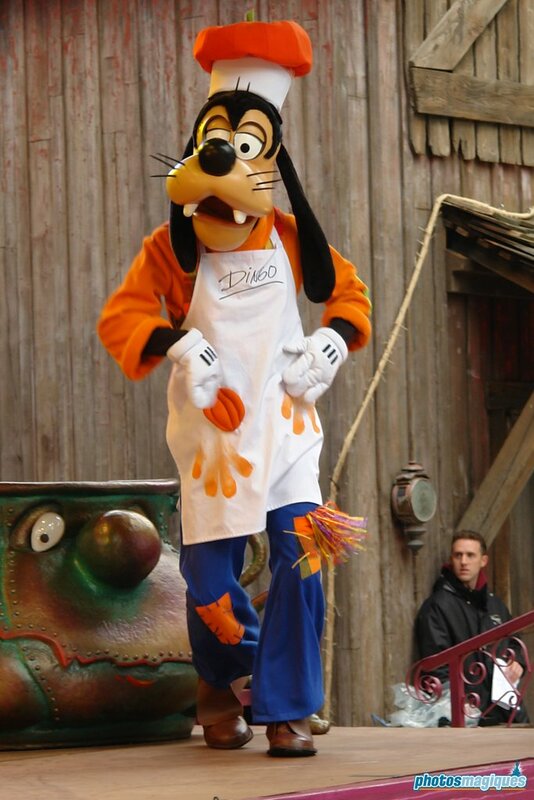 Next Next post: Ad Luna in Flama Gloria!